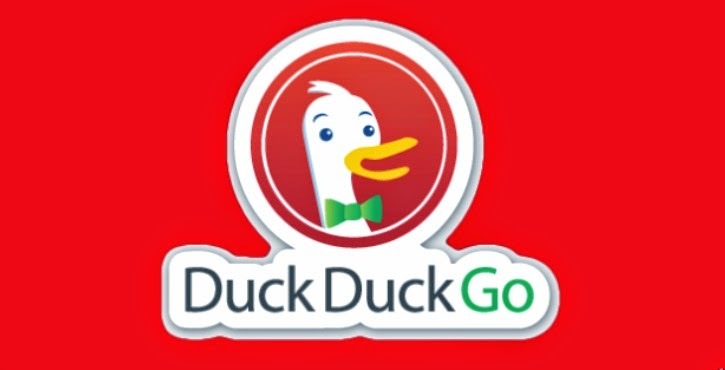 Whilst listening to the James Altucher’s podcast this week I heard an interview by James with Gabriel Weinberg,the founder of DuckDuckGo.com the alternative search engine. James commented that the DuckDuckGo searches returned significantly different results to Google. And as vain as I am, I decided this morning to DuckDuckGo me - that doesn't have the same ring as “Decided to Google myself”, does it? And yes, the results were much different with an author using my name as his pen name having more traction than myself. That Wayne Mansfield writes books about the steamy side of life and features prominently in searches for books on the subject in the context of Gay and Lesbians storylines. Anyway, not a subject I am personally interested in but one that generates huge incomes for the successful writers of the genre. However, that distraction aside, I did find a listing I had never seen before where in a comment on the JoelComm.com blog, a compatriot of mine, and someone who I had done business with as a client of his, felt it necessary to give an opinion of about me. It was suitably embellished with a personal insight that, I would suggest, was as much fiction as those tales told in my namesakes books. I wondered to myself why he would have done this?? And I thought there just might be some legacy goodwill that the comment might be removed if I asked nicely So I searched for information on this person and his business using Google. And KARMA had done its job. The third listing on the Google was a SCAM report which I feel was probably the result of someone using leverage over a an outstanding account. Sure enough when I checked further I found the person's current website where he was complaining about the “shredding” of his reputation by a freelancer in India whit whom he had a payment dispute. It was prophetic because he claimed it was unfair, it was permanent and it had caused damage in an instance to a 20 year unblemished business reputation and career. And in my opinion, all of these comments in the SCAM report were most undoubtedly false, but the harm was done and the comments will continue to have a negative residual effect. Karma is such a powerful thing, wouldn't you agree?? Decision made, I will now just continue about my own business and let sleeping dogs lie. In a perverse way, all the negative comments on the internet about myself mean people are talking about me and that gives me influence. In an odd anomaly, influence on the web is often rated by the algorithms in a neutral way. so, whether the talk is positive or negative, the talk in and of itself gives you influence and third party rating services like Klout and its influence score reflect in a positive way that commentary. So, as I write this article I have a 83 Klout score, of which my extensive negative wikipedia listing makes up a significant, but glading, after 10 years,reducing portion. I just love KARMA… don’t you. Oh, and by the way, I recommend you do a DuckDuckGo.com search on anything you want a different perspective on... like what the web says about you! !